Is placing a 300×250 ad unit on top of a high-end mobile optimized page considered a policy violation? Yes, this would be considered a policy violation as it falls under our ad placement policies for site layout that pushes content below the fold. This implementation would take up too much space on a mobile optimized site’s first view screen with ads and provides a poor experience to users. Always try to think of the users experience on your site – this will help ensure that users continue to visit. So if you make your site mobile friendly you can’t run Google ads above the fold unless you are a large enough publisher that the guidelines don’t actually matter. 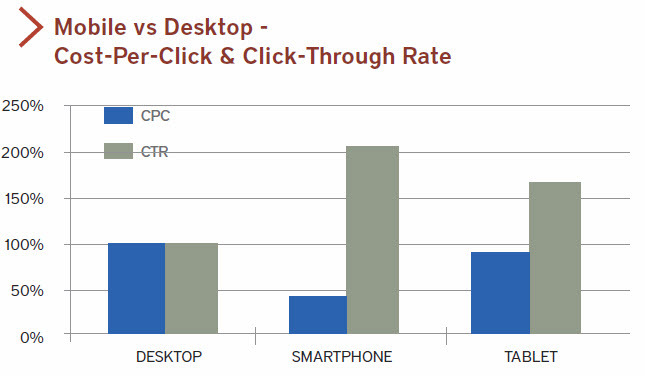 If you think otherwise, consider the layout of the auto ads & hotel ads Google announced yesterday. Top of the search results, larger than 300×250. That content displacement with ads is both against Google’s guidelines and algorithmically targeted for demotion – unless you are Google. One of the few areas that works well is perhaps with evergreen content which has little cost of maintenance, but even many of those pockets of opportunity are disappearing due to the combination of the Panda algorithm and Google’s scrape-n-displace knowledge graph. If you look at the organic search traffic breakdown in your analytics account & you run a site which isn’t a news site you will likely see a far lower share of search traffic from mobile. 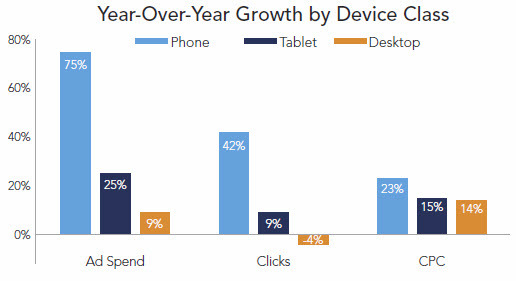 Websites outside of the news vertical typically see far less mobile traffic. 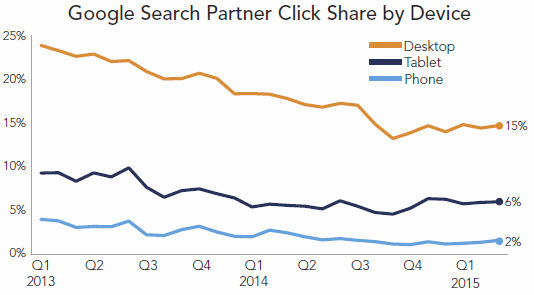 This goes back to Google dominating the mobile search interface with ads. As Google continues to gut the broader web publishing ecosystem, they can afford to throw a few hundred million in “innovation” bribery kickback slush funds. That will earn them some praise in the short term with some of the bigger publishers, but it will make those publishers more beholden to Google. And it is even worse for smaller publishers. 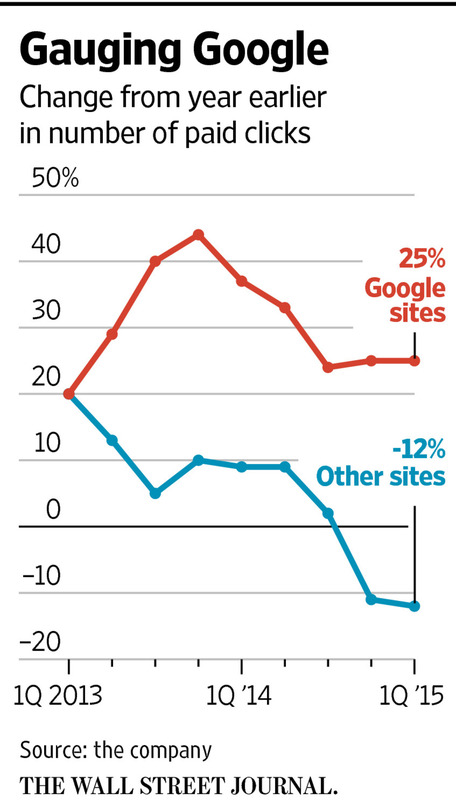 It means the smaller publishers are not only competing against algorithmic brand bias, confirmation bias expressed in the remote rater documents, & wholesale result set displacement, but some of their bigger publishing competitors are also subsidized directly by Google.